Badda Bing! 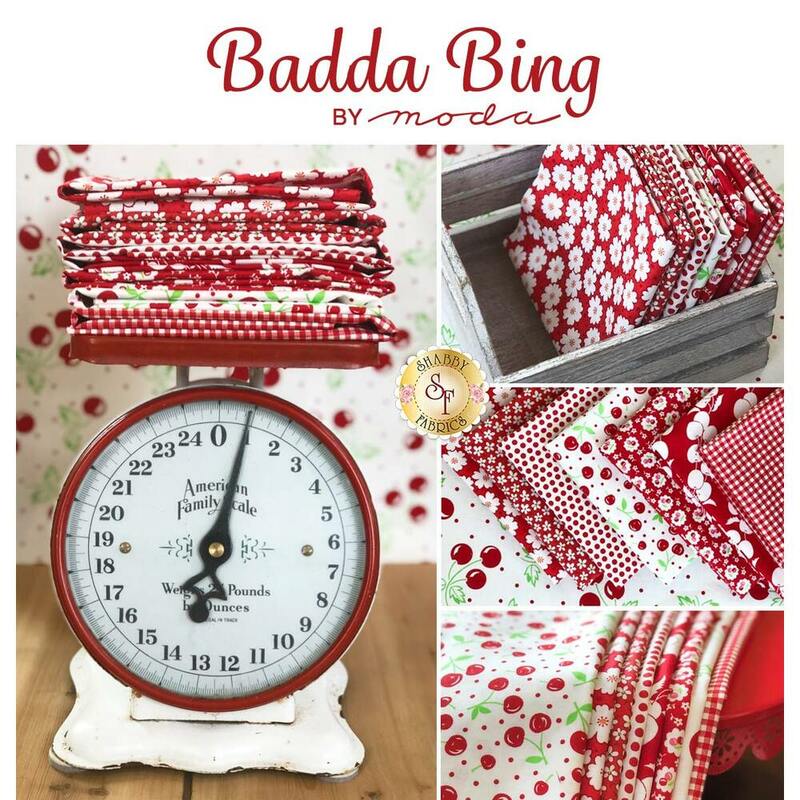 is a cheerful collection by Me and My Sister Designs for Moda Fabrics. 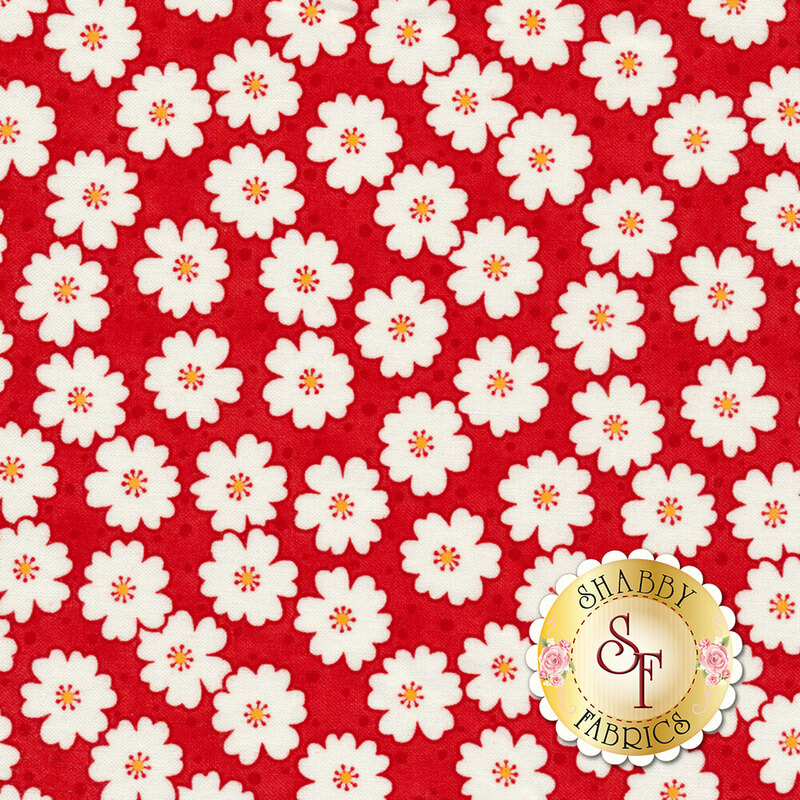 Include this lovely floral fabric in a tote bag or table topper!